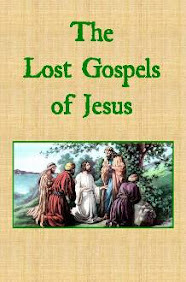 The Gospel of James - also called the Book of James - is one of the most overlooked canonical gospels. Historians have found clear evidence that James was a devoted disciple of Jesus. There is also clear evidence that he was born into Jesus' physical family as the brother of Jesus. He was esteemed as the principal teacher in Jerusalem and surrounding regions following the passing of Jesus.